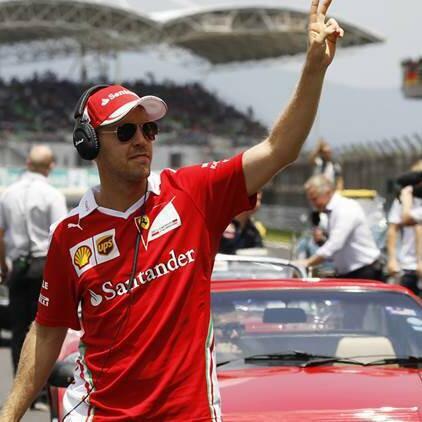 Audioboom / What Could Be Sebastian Vettel's Future In F1? What Could Be Sebastian Vettel's Future In F1? In this week’s episode of the Inside Line F1 Podcast, we tell you why Red Bull Racing should sell their vacant Toro Rosso cockpit to a wealthy pay driver. We applaud Daniel Ricciardo’s comic timing while also questioning why Vladimir Putin arrives closer to the end of the Russian Grand Prix every year. Finally, we predict by what race this season would Lewis Hamilton seal the 2018 Formula 1 World Championship. We picked Brazil or Mexico - what’s your pick? Tune in! 2:00 - 5:00 - Will Vettel go the Fernando Alonso way? What could be Sebastian Vettel’s future in Formula 1? 11:00 - 13:00 - Daniel Ricciardo’s comic timing - he cracked a doping joke at the Russian Grand Prix!